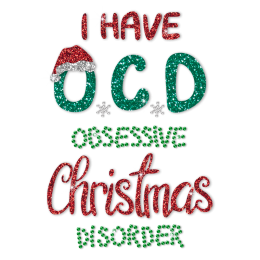 People always expect special gifts on Christmas Day! 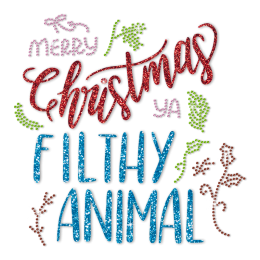 Sending jackets with Christmas rhinestone transfers will surely amaze your friends. 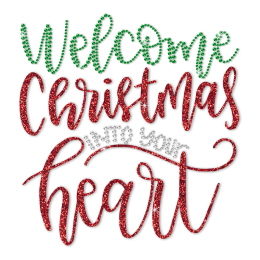 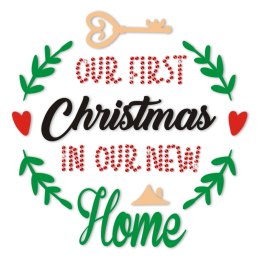 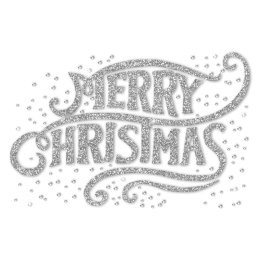 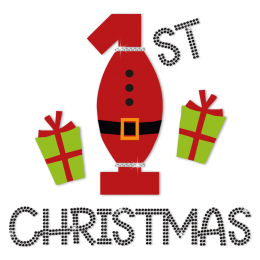 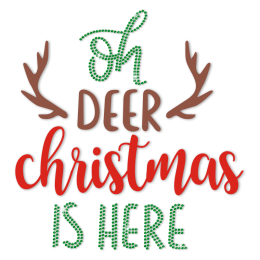 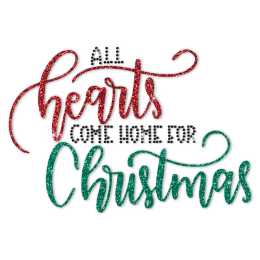 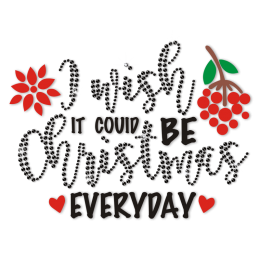 CSTOWN provides a wide range of finely-made christmas t shirt transfers for you to select! 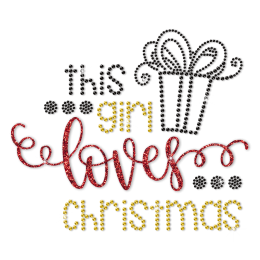 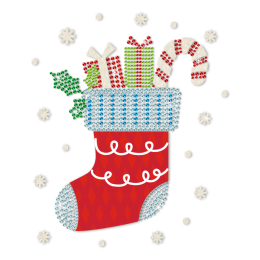 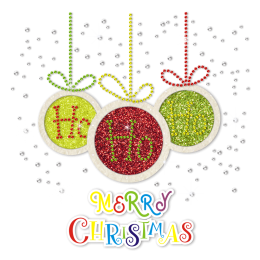 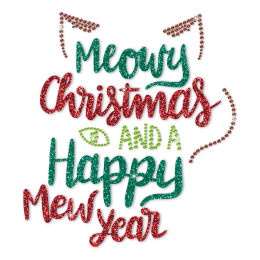 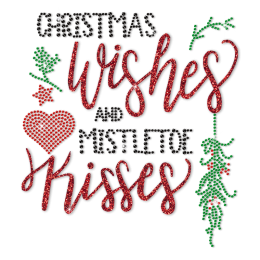 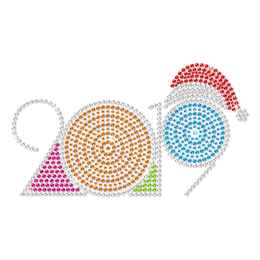 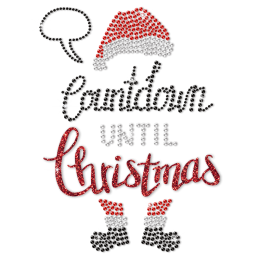 If you want to add your ideas into christmas rhinestone transfers, welcome to contact us and send your ideas to us. 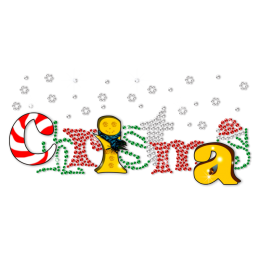 CSTOWN professional designing team will provide high-quality FREE service to meet your specific requirements!